Doctors and nutritionists suggest — to stay healthy, eat greens. 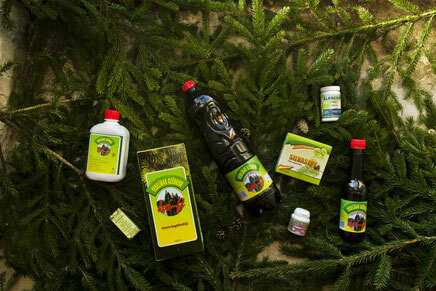 Only fresh greens and plant products can provide the natural bio-active compounds necessary for human health and wellbeing. Scientists have long been drawing our attention to the surprising similarity of many compounds found in the green parts of plants and human organism, for example the similarity between plant chlorophyll and haem of haemoglobin in blood, plant polyprenols and animal dolichols, etc. It has been proven that shortage of some compounds in organism can be eliminated with plant products thus ensuring complete body functioning. 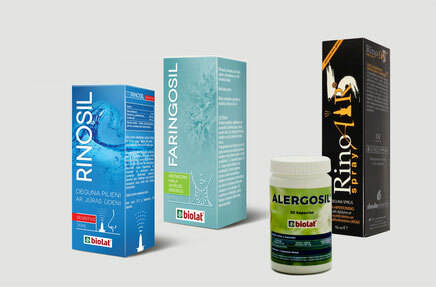 AS “Biolat” has expanded its product range with several products — food supplements and medical devices, that are based on pharmacological or physiological properties of other plants. These are innovative and tested products of high quality, effects of which have been described in international scientific publications. They have been produced by the best European plants in line with the binding regulations and quality standards.